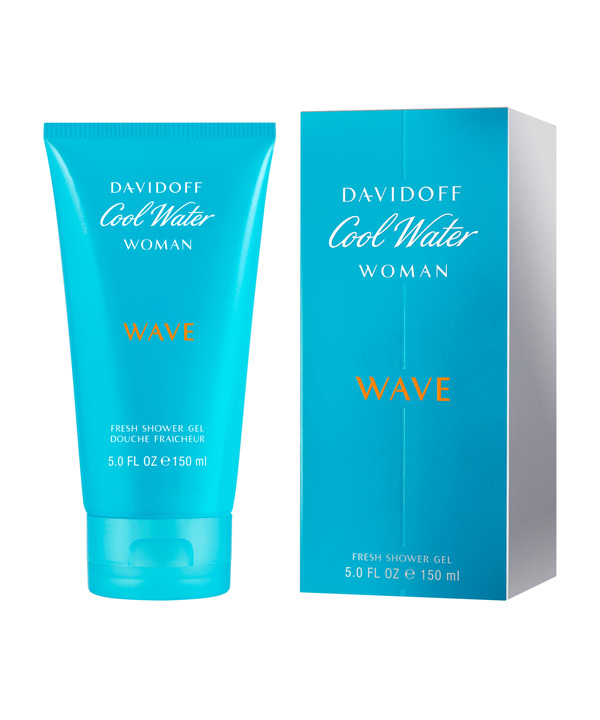 ool Water Wave Perfume by Davidoff. It is a free-spirited cocktail of floral and fruity aromas that conjures the image of a clear summer day. Fresh, juicy watermelon in the top notes combines with delectable mango and guava. This blends beautifully with floral accords of peony, freesia, and datura, with an unexpected accent of pink pepper and corn. A seductive base of sandalwood, amber, and iris completes this fragrance with an unforgettable appeal. It is the perfect daytime fragrance for a beautiful day.